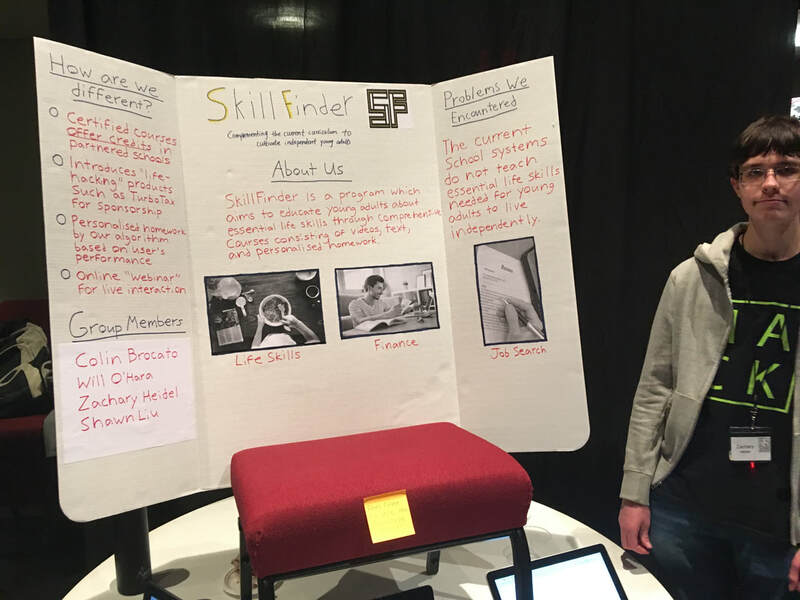 SkillFinder is a program aimed to give newly-graduated high school and college students skills necessary to succeed in independent life. It differs from other programs in the way that it is personalizable, and the user can customize what they learn and how they learn it. Our complex homework algorithm gets users to practice problems that they need more work on, while leaving the areas they've already mastered alone.